Are you a high school student interested in building employment skills and learning what it takes to be a firefighter? 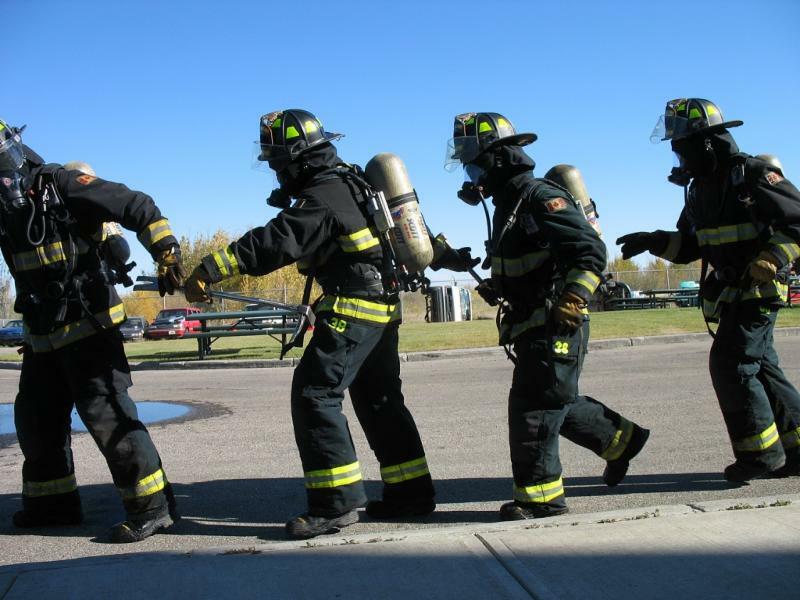 Edmonton Fire Rescue Services is accepting applications for its next class of Fire Cadets. Through a mix of classroom and hands-on learning, each Fire Cadet will learn the importance of mental and physical wellness, leadership, community involvement and teamwork. Fire Cadets can earn up to 10 high school credits for their involvement in the program. Learn more about the Fire Cadet program, including how to apply, by visiting edmonton.ca/firecadets . The application deadline is April 30, 2019. The Fire Cadet program is sponsored by ATCO.